NATURE IS NOT A PLACE TO VISIT, IT'S A PLACE TO CALL HOME. Looking for that perfect place to call home? 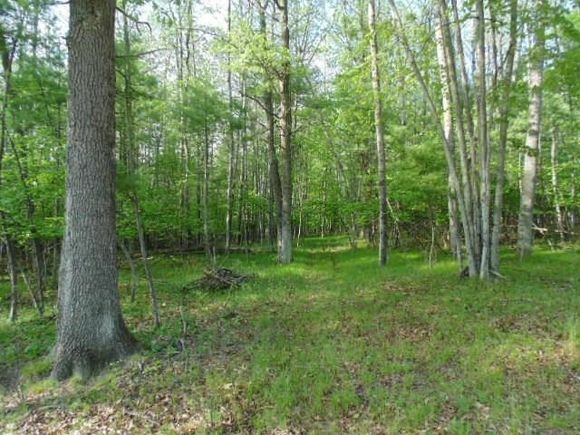 Build your dream home, weekend getaway, or retirement retreat on this heavily wooded lot. Gently sloping common area with deeded access to the Menominee River. Underground electric and natural gas available. Endless opportunities to hike, hunt, fish, kayak... Can be purchased with Lot 9 for a total of 5.06 acres. Both lots for $39,900 or Lot 9 for $22,000. See MLS #18-700 and MLS #18-702. Take Hwy 41 North from Menominee. Turn left on Number 2 Road, Continue on River Drive (Hwy 581), turn right on Woodhaven Drive. First lot on left. The details on WOODHAVEN DRIVE: This land located in MI 49837 is currently for sale for $25,000. WOODHAVEN DRIVE is a – square foot land with – beds and – baths that has been on Estately for 295 days. This land is in the attendance area of Menominee High School, Menominee Jr High School, Central Elementary School, and Blesch Intermediate School.